Web designing is a booming prospect. With the limitless possibilities associated with the world wide web, every one wants to make their presence felt over the internet. Let it be a small business, an emerging enterprise or even a simple blog, need of a potent web designer is the key to the website’s popularity and success. In order to be a successful web designer, you need to make sure that you make judicious use of the various resources available. Thanks to DealFuel, the task of searching and selecting the right resource has become extremely easy. They categorize and feature various tools based on their functionality and use so that developers globally, can make the best out of them. Below mentioned are some of the resources that can simplify your web designing experience. This freebie consists of 22 different vector icons, 9 illustrations and 3 high quality textures. These graphics look clean and can be used as website background or as decorative elements for your website. The licensing of these resources allows you to apply them as T-shirt prints, on hoodies, mugs, book covers and even for commercial or personal applications. These UI kits is a complete package in itself. Every web designer is not a stranger to the fact that, they have to deal will different projects that cater to different businesses and thus has to cope with a spectrum of different design elements. But thanks to this multipurpose resource, the tasks of web designers can be drastically reduced. This resource consists of different UI kits, that can target e-commerce websites, music related web pages, mobile centric responsive websites and also the food industry. All the UI kits have a modern look & feel and can be easily downloaded. When it comes to commercial or business websites, web designers must adhere to some basic guidelines and make sure that the website looks professional, simple yet appealing. This set of freebies consists of 16 different vector badges, that imparts a ton of information to the daily users. They can be used to depict quality, certification, authenticity and reliability of different products and services. 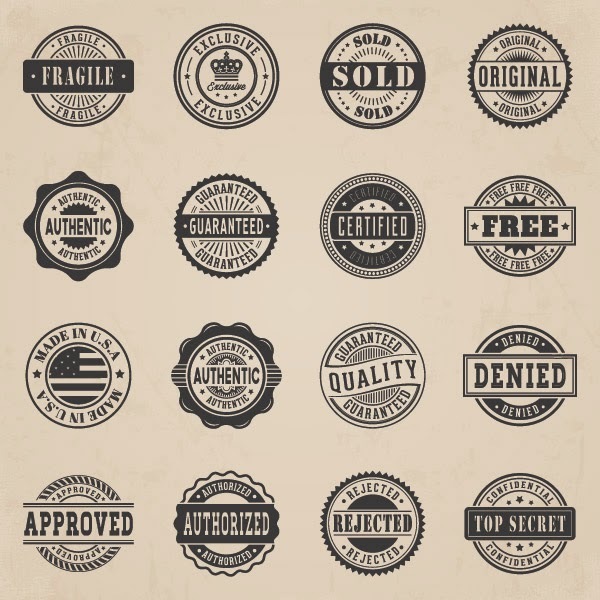 These vintage icons can be easily downloaded and used over a number of commercial websites/ projects. 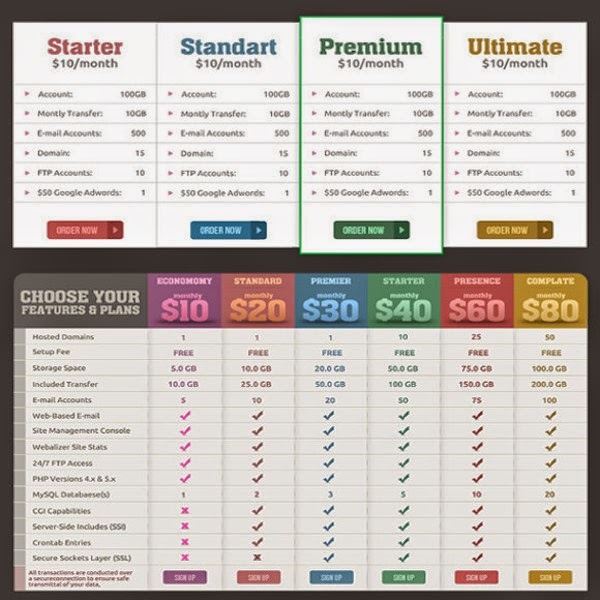 As the name suggests, this free resource from DealFuel has an amazing representation of pricing tables and banners that can be used to differentiate between various pricing options and discounts. The pictorial depiction of data in tabular form is easy to read and interpret and improves the usability of a website leaps & bounds. The banners present can be used to highlight important information of a website and catch the attention of the user almost instantly. 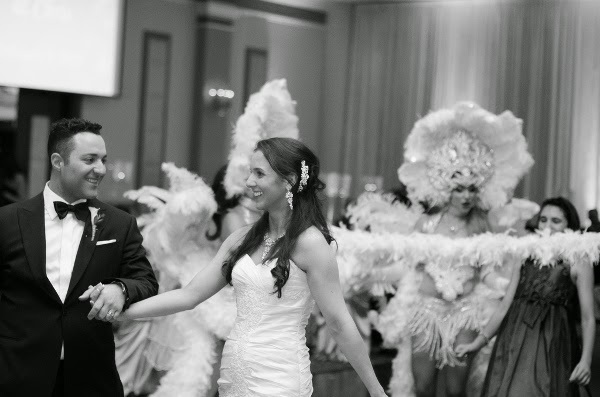 Wedding is an unforgettable moment in everybody’s’ life, while for photographers, it’s a golden opportunity to improve their portfolio and showcase their talents. Thus the wedding template will be most enticing to photographers, who would like to showcase their snaps in a elegant way. This template is completely responsive, easy to load and uses amazing fonts. They come in light and dark versions and also has a vintages style. It is easy to use and compatible with all major browsers and platforms. Integration of social media, is an integral part of every website. But its overuse has become a cliche. But with this resource, you can provide a completely different outlook to these icons. This freebie comes with 48 frequently used social media icons which have a classy artistic look. They come in vibrant colors and looks great in light as well as dark backgrounds. These 32px image icons can be instantly downloaded and used for commercial as well as personal projects. Patterns are simple, elegant and are best suited for banners or website backgrounds. This freebie consists of 15 different icons and wood patterns. These patterns are simple and can be applicable to websites that cater to different services. These high quality seamless wood patterns can be instantly downloaded in .pat or .jpg format and applied on various websites with ease. The main aim of creating a website is to capture the attention of your audience, and with this template, you can ensure just that. 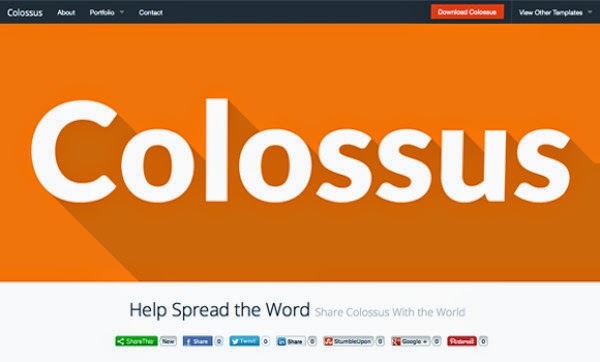 The Colossus template is an amazing freebie that showcases your work and also helps them to share your website content and connect with you on various social networking platforms. The use interface of this template is simply stunning and easy to work with. This template is an extremely useful resource and can provide a instant face-lift to your website. Every website requires a number of different we elements. But searching or creating them individually is an extremely tedious task. But with this resource, you can present your website professionally using its 100 different vector elements. 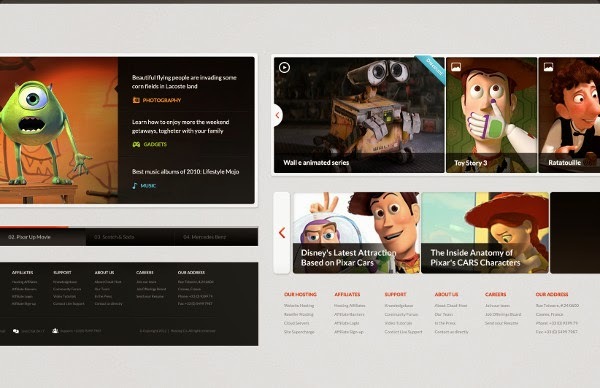 This UI kit has a light and clean interface and is best suited for corporate sites or business blogs. It is easy to work with and you can easily tweak them according to your needs and preferences. It comes with commercial license and a number of attractive fonts. As the name suggests, print templates are building blocks which helps to shape great posters, designs or art work. 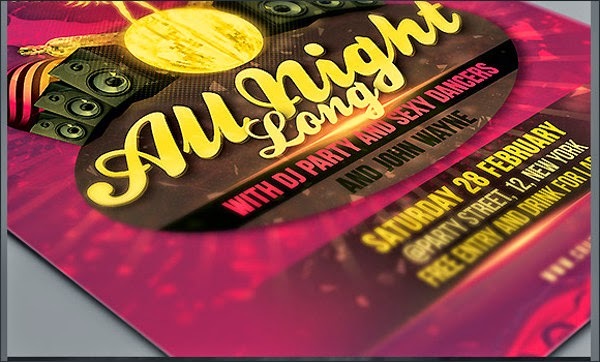 This freebie comes with party flyer template, business or corporate card template. 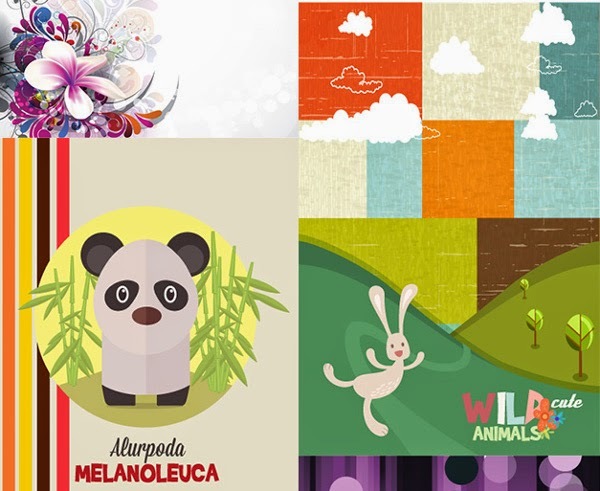 These templates can be used to design business cards or as invitation cards as well. These are a great way of marketing, and hand-to-hand publicity. These templates are extremely easy to work with or modify. They hold immense potential and are an inexpensive way of letting the word out about a product or service. 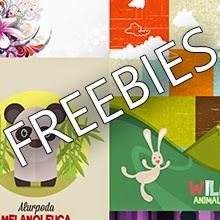 This freebie can be used for commercial as well as personal purposes, but can’t be resold at any circumstances. So what do you think of these Freebies, Did you enjoyed them? Please share with your friends and add your valuable response below. By the way if you want to get these kinds of freebies then simply subscribe to our newsletter and never miss out on latest from Web Designer Pad. really web designer is the key to the website's popularity and success. 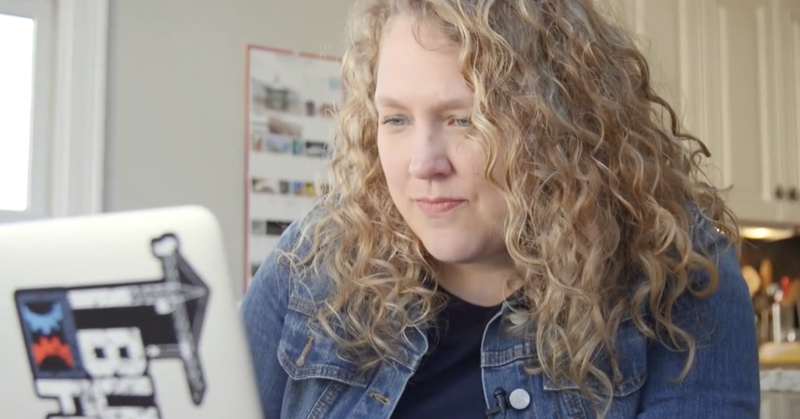 these resources are very important for web designers. web designers need more resources for more interactive web designing. Thaks for the templates you have been providing in this post. Very helpful to use these designing patterns.